Prime property located off 53 Hwy. You can build your dream home . 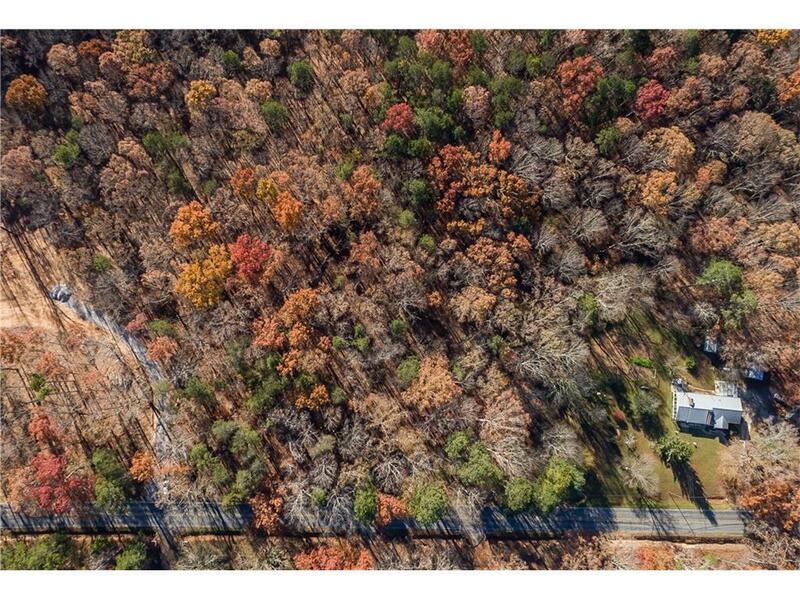 This property features many hardwoods and is in viewing distance of the North Georgia mountains. You can escape the traffic and enjoy your privacy, yet be close to Jasper and less than an hour drive to Atlanta. Just 6 miles from 515. I will be glad to send you a copy of the survey. The buyer that bought the other half of the original 27 acre lot has already started the construction process.